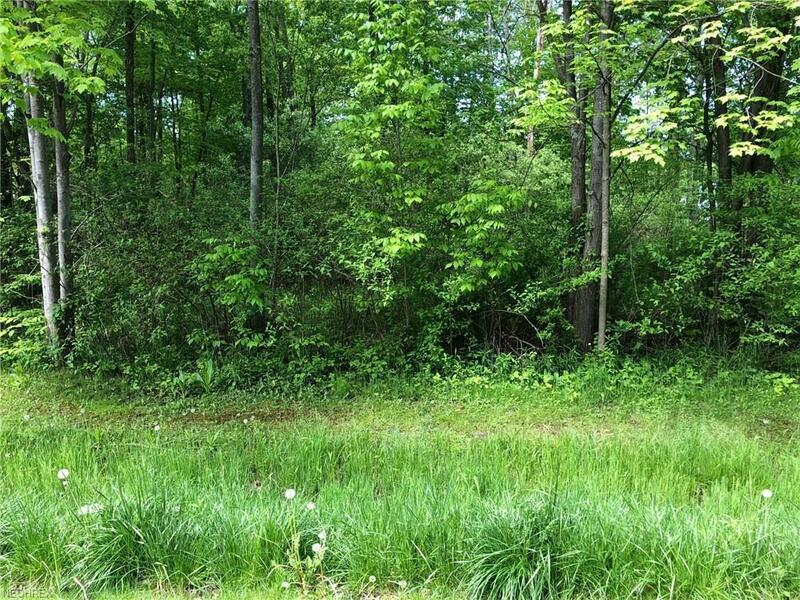 Wooded lot that is deep (232 ft) in the Burton Lakes subdivision. 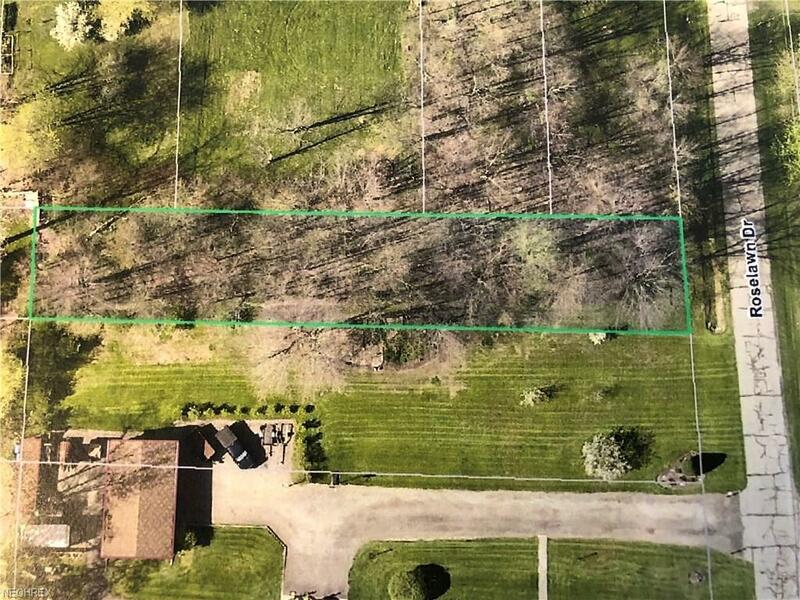 Build your home on this property. Buyer will need to tap into public sewer and drill a well for water. Estate owned, make an offer. Great opportunity.